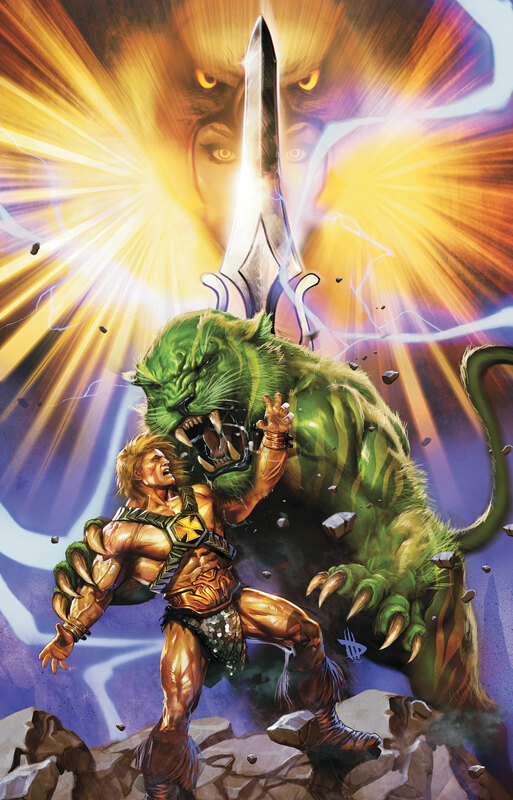 Time seems to be traveling at double speed at the moment, DC’s He-man is already up to issue 5 and I hope it makes it onto the ongoing roster till we get a new cartoon. It’s also been a month already since IDW published Judge Dredd #1 and issue two is out this week. The first issue didn’t have the raw charm of the 2000AD Dredd but it was nice to see what another publisher does with the Judge. Before Watchmen is still going and please let me know if I’m wrong because I haven’t read it yet but it seems DC are really milking Watchmen way too much. My local comic shops are still full of unsold back issues.